The housing price growth that has pushed the issue of housing affordability to center stage began in earnest around the year 2000. Growth in prices accelerated to average 7.4 percent per year between 2000 and the peak of 2009, more than twice as fast as the 3.5 percent gains per year in median household income over the same period. With strong price growth resuming after the recession, the result is that housing prices have more than doubled since 2000 in five Montana counties, with 18 out of the 26 counties with available data reporting price gains of at least 70 percent through 2017. Those price gains have caused hardship for buyers and a windfall to sellers, of course. But they have also sent a market signal to builders and developers. Have builders and developers responded to higher prices by expanding the supply of housing through new construction? 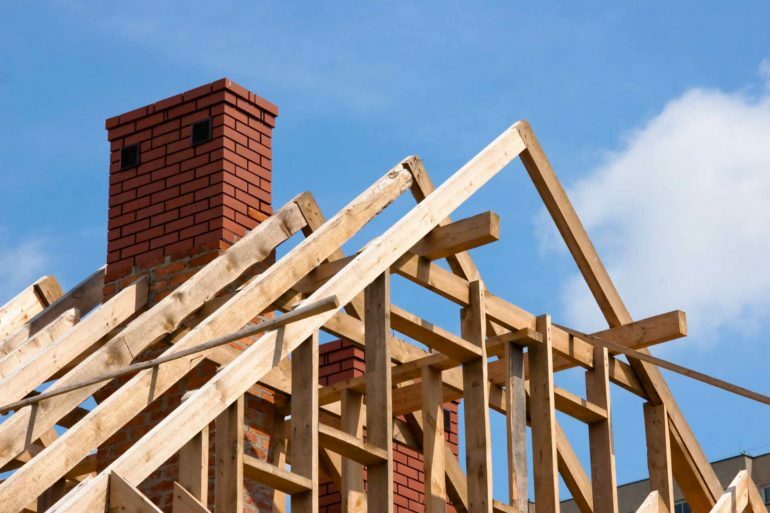 Or have constraints on the marketplace – imposed, say, through local building regulations or by shortages in the construction workforce – held rates of housing construction in check? 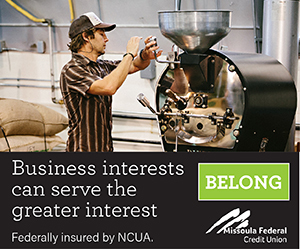 A state-level analysis conducted by EcoNorthwest, a Portland-based consulting firm, recently investigated that question. 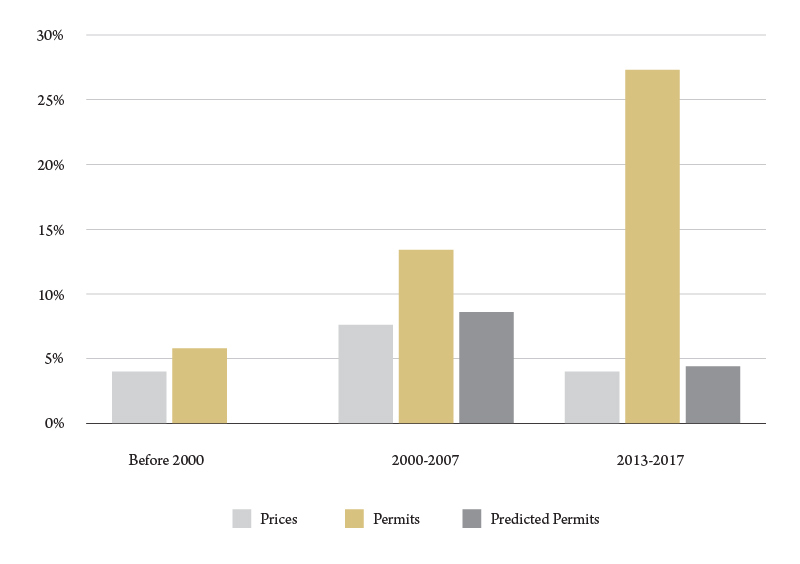 By comparing the response of builders to fluctuations in prices before the year 2000, the firm estimated how much housing would have been built had the historical, pre-2000 relationship between new building rates and prices continued unchanged. Their conclusion was that 23 states showed an under-production of housing in the years since 2000, amounting to a total of 7.3 million housing units. That is to say, had builders in those states responded to prices after 2000 the same way they did prior to that year, 7.3 million more housing units would have been built than actually were. The shortfall was dominated by California, which accounted for almost half the total. Montana was not included in the group of under-building states in the EcoNorthwest analysis. comparing the predicted level of building with what actually occurred. 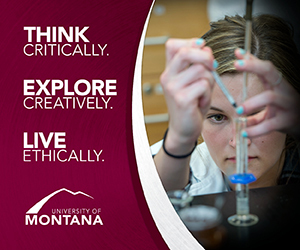 We conducted this preliminary analysis for four counties in the state: Gallatin, Lewis and Clark, Missoula and Yellowstone. The graphical display of our findings in the four figures is illuminating. In each figure we consider the relationship between price growth and home building for three separate periods: the years before 2000 (back to 1980, depending on available data), the prerecession housing boom period 2000-07, and the post-recession period 2013-17. We present price growth, as measured by the Federal Home Finance Agency’s Housing Price Index, construction growth, as measured by census building permits, and predicted construction growth. The latter is based upon a statistical model fitted to the pre-2000 data. Averaging growth over a number of years smooths out some of the volatility in the data and allows simpler comparisons to be made. Let us first examine the Gallatin County results shown in Figure 1. There was robust price growth and construction growth that preceded the year 2000, exceeding 5 percent and 20 percent per year, respectively. Price growth accelerated to almost 8 percent per year during the pre-recession boom, but construction growth – while still strong – actually decelerated slightly to just over 15 percent per year, which was exactly the price response we predicted. Price growth has also been strong since 2013, with a construction response even stronger than predicted. Figure 1. A comparison of growth in housing prices and residential building permits, Gallatin County, average annual percent growth. Source: BBER analysis. 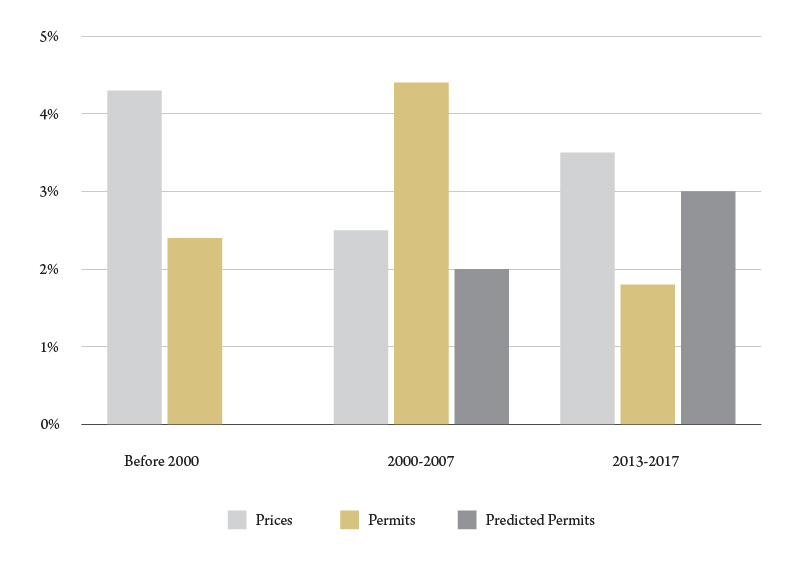 Lewis and Clark County construction rates (Figure 2) were higher during the pre-recession boom than during the years before 2000, despite the fact that price growth during the boom was more restrained. Home building in the Helena area was stronger than predicted in 2000-07, but less than predicted in more recent years, despite an acceleration in home prices during 2013-17. Figure 2. 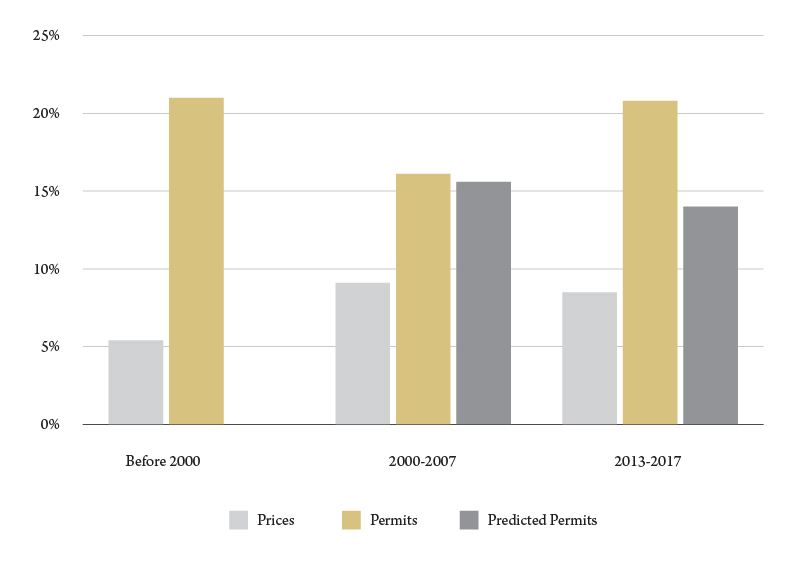 A comparison of growth in housing prices and residential building permits, Lewis and Clark County, average annual percent growth. Source: BBER analysis. There is no evidence of underbuilding in the Missoula market during the pre-recession period 2000-07, as shown in Figure 3. Construction has actually been stronger in recent years, averaging 25 percent per year growth in permits, even though average housing prices have grown more slowly since 2013 than they did in the housing boom of past decade. Figure 3. A comparison of growth in housing prices and residential building permits, Missoula County, average annual percent growth. Source: BBER analysis. 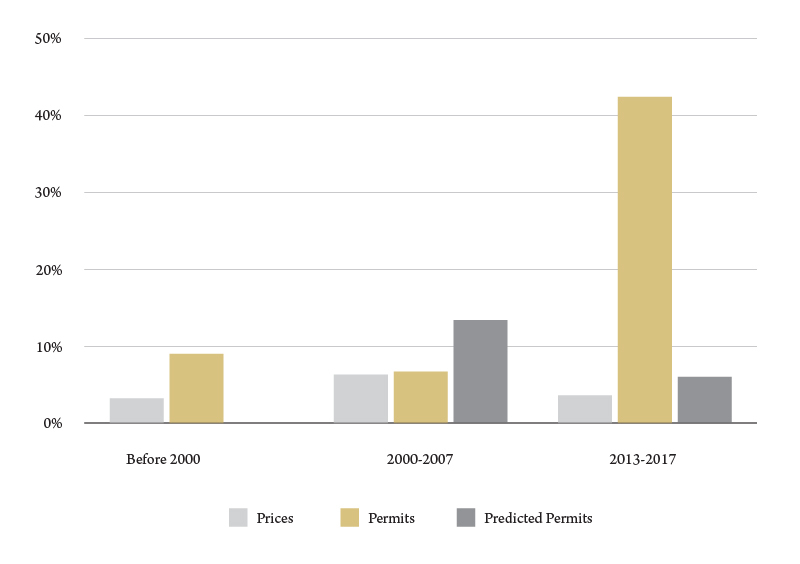 Yellowstone County’s pattern is similar to Missoula’s – higher rates of building than would be predicted based on price growth during the 2000-07 years, with a construction surge taking place in more recent years when price growth was slower than the boom. Figure 4. A comparison of growth in housing prices and residential building permits, Yellowstone County, average annual percent growth. Source: BBER analysis. The analysis described here was motivated by a simple idea – that higher housing prices should spur more housing construction. This is the old notion of the supply curve from your introductory economics textbook – and that increases in supply should, all other things being equal, help to restrain price growth. If that supply response is muted, it helps prices grow faster. Many things have changed in housing markets in Montana since the year 2000. Price growth has been faster, even accounting for the price bust of the Great Recession. Swings in building activity have been more volatile. And the relationship between housing prices and housing construction has become weaker as well, at least in the four counties analyzed here. Montana was already considered to be a “no under-production” state by EcoNorthwest – a state where there was no evidence that the supply response to increased housing prices was inhibited by regulatory policy or anything else. Thus, the mixed conclusions on this question for the four individual counties we examined here are not completely surprising. An examination of individual years does show some years with shortfalls in actual construction, compared to what one might expect based on prices. But these are more than offset by years when the opposite is true. Based on the evidence presented here, we have little support for the hypothesis that the regulatory or other constraints on development have had meaningful impacts on housing supply in the four Montana housing markets analyzed here. Buchman, Marley and Michael Wilkerson, “Housing Underproduction in the U.S.,” EcoNorthwest, Portland, OR, January 2018.